Check back soon for more awesome giveaways and offers, or follow us on social media for updates. Only persons over the age of 18 are eligible for this contest. You may be asked, at any stage, to provide Geekswipe with proof of age or identity. There is no entry fee or any kind of purchases necessary to enter this competition. Geekswipe is not responsible for entries that are not received for whatever reason. The gift card will be sent to the winner via email. All entrants will be automatically subscribed to our mailing lists. Prizes, gift cards are neither transferable nor exchangeable and cannot be exchanged for money or money’s worth. 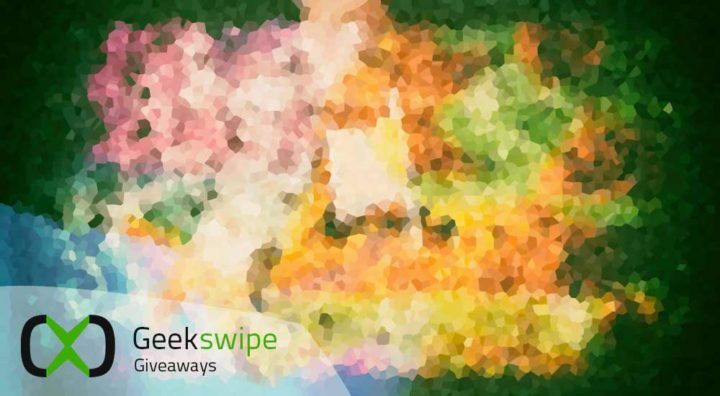 The prizes are subject to availability and Geekswipe reserves the right to substitute any prize with another of equivalent value without giving notice. Geekswipe reserves the right, at any time, to cancel, modify or suspend this event if, in its sole judgment, is not capable of being conducted as specified. The giveaways of Amazon gift cards are in no way sponsored or endorsed by Amazon. Entering the giveaway competition or contest, will be considered as your acceptance of the above terms and conditions. For more details, contact us here.